The FBI reportedly is investigating a medical device that was withdrawn from the market last year after it was found to spread cancer in women. 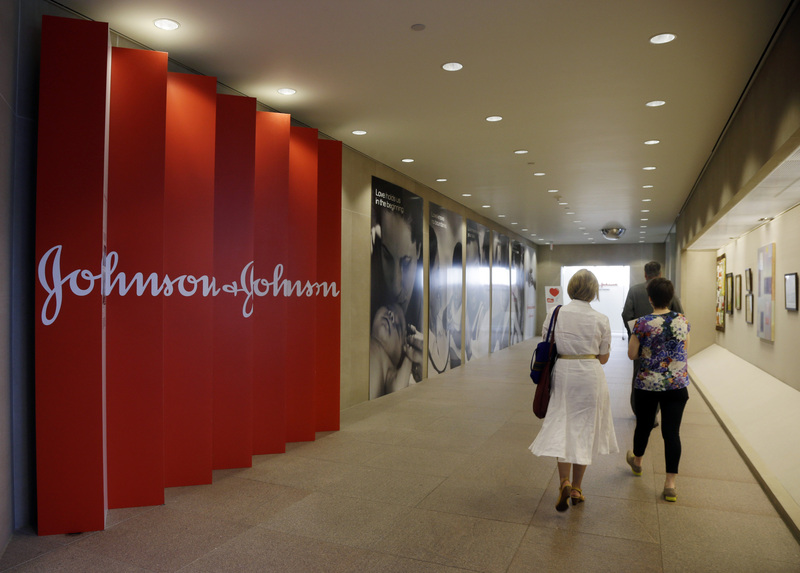 The Wall Street Journal reports investigators are looking into what Johnson & Johnson, the largest manufacturer of the device, knew about the problems. The device, known as a laparoscopic power morcellator, was used by surgeons during certain minimally-invasive hysterectomy procedures or to remove uterine fibroids. The morcellator ground up tissue so it could easily be removed through tiny incisions. But when the device was used on women who had undiscovered uterine sarcoma cancer, it had the effect of spreading cancerous tissue throughout the abdomen and pelvis. The U.S. Food and Drug Administration issued a warning about the cancer risk in April 2014, saying morcellation could "significantly worsen...the patient's likelihood of long-term survival. "In November, the FDA required a strong new warning on the product label. Ethicon, a division of Johnson & Johnson that made the devices, advised doctors to stop using them and withdrew them from the market, although models made by other companies remain available. Prior to that, about 60,000 such procedures were performed every year, estimated Dr. William Maisel, deputy director for science and chief scientist at the FDA's Center for Devices and Radiological Health. Asked about the investigation, J&J/Ethicon told CBS News they have not been contacted by the FBI regarding morcellation devices. But at least one of the affected patients has been interviewed by the FBI about her case. Dr. Amy Reed, an anesthesiologist and mother of six, became an outspoken critic of the devices after she underwent a hysterectomy with a morcellator at Boston's Brigham and Women's Hospital in 2013. Follow-up testing showed she had cancer that had spread through her abdomen. Reed's husband, Dr. Hooman Noorchashm, told CBS News the couple had reached out to the FBI starting in late 2013 and "finally, agents in New Jersey listened." He said they were interviewed last October and again recently about their concerns.